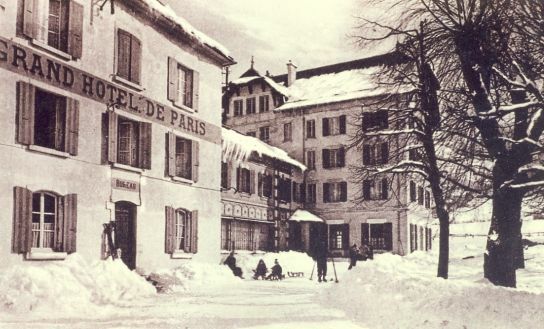 The incredible story of the Best Western Grand Hôtel de Paris in Villard de Lans began in 1894. For more than a century, the hotel has welcomed numerous celebrities, leaving its mark on local, national and even international history. 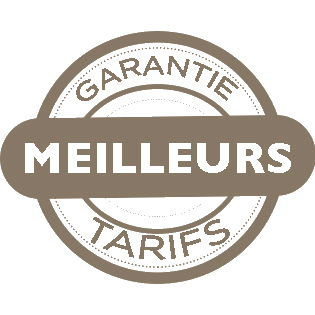 Landmark decisions have been made here during major seminars, notably the first decisions related to the ARIANE rocket. The Best Western Grand Hôtel de Paris was studied by Pierre-André Hélène in his book "Palaces de France/ Vie et mémoire de l'extravagance". "In spite of over a century's existence and a clientele counting the most glamorous members of cosmopolitan society, this hotel is an astonishing example of the almost total absence of archives and therefore souvenirs. 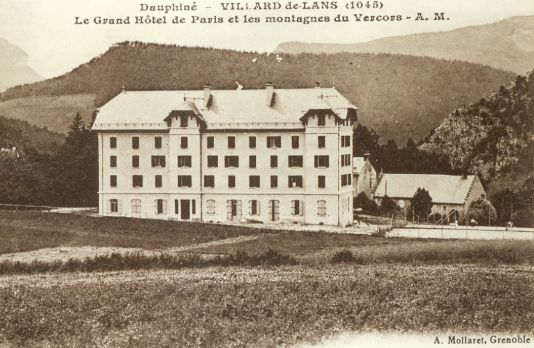 The hotel was opened in 1894 by an entrepreneur from Villard de Lans using plans drawn up by a Parisian architect. The Grand Hôtel de Paris was first transformed in 1900 and, in the wake of its success, substantially extended in 1924 to achieve its current appearance of a large Savoy-style mansion ensconced in a landscaped park. The hotel was sufficiently fashionable among the wealthy nature lovers and members of society - in the 1920s, sport was still a luxury - to receive the Aga Khan, the King of Morrocco, Chanel and various stars from the theatre and the political scene. 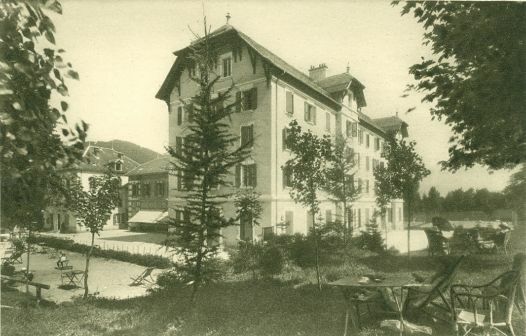 The hotel was considered to be the best in the area by the Elysée, and received Albert Lebrun, President of the Republic, during his official visit to the Vercors at the end of the 1930s. During the second world war, at the very end of the 1930s, when the enemy invaded the Savoy and Vercors regions, the Germans took over the hotel and set up their local Kommandatur. Unfortunately, the army took it upon themselves to burn all the hotel archives in 1943 and all records of the celebrities who had stayed in the hotel since its opening were lost. 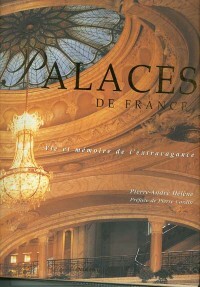 Today, journalists and TV crews stay in the Grand Hôtel de Paris to cover national and international sporting events. 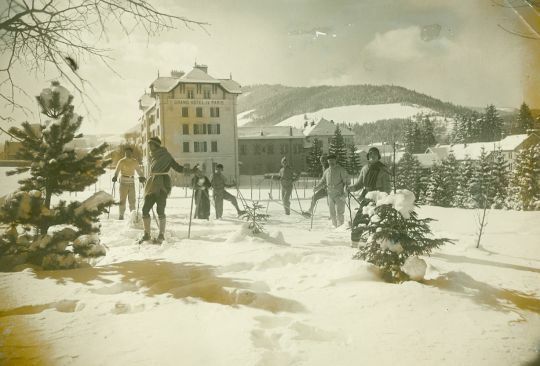 There is also a large clientele of families, lovers of the magnificent Alpine landscapes, for sporting holidays; out of season, the hotel is popular among business men and women for seminars." The Best Western Grand Hôtel de Paris has also left its mark in the field of cinema, regularly receiving film crews. 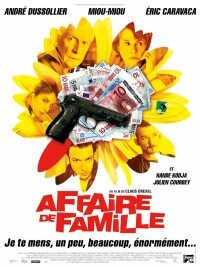 "Une Affaire de famille", by Claus Drexel starring André Dussolier, Miou Miou, Hande Kodja, etc. 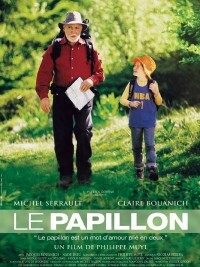 "Le Papillon" by Philippe Muyl starring Michel Serrault, Claire Bouanich, Nade Dieu, etc. Julien is a keen collector of butterflies, and sets out to find the Isabelle, a moth whose beauty only rivals its rarity. A perfect trip in the mountains of the Vercors... at least until Elsa, an 8-year old girl largely ignored by her mother, decides without telling anyone, to join him on his travels. 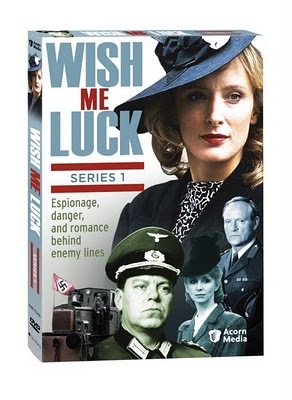 Several episodes of the famous BBC series, "Wish me luck", which has not been shown in France, were also set in the Grand Hôtel de Paris.